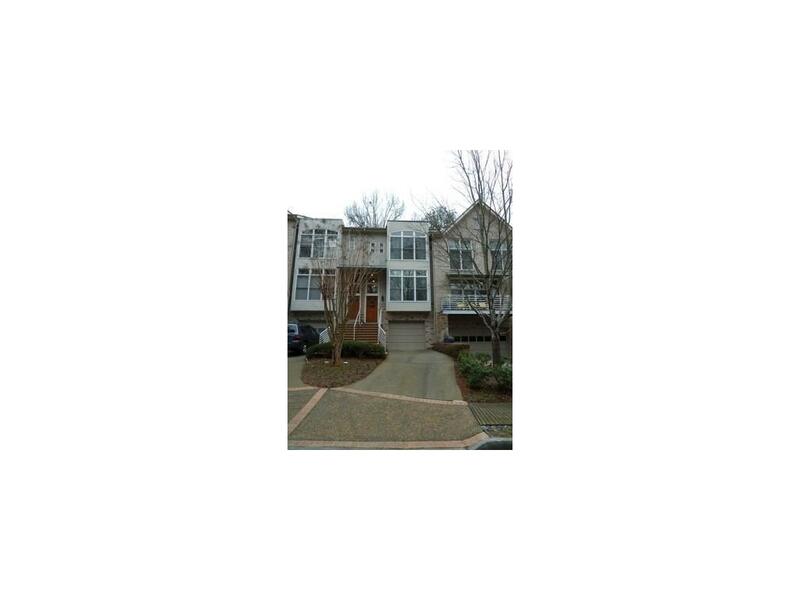 2 bdrm/3 ba townhome w/modern design & easy walk to the BROOKHAVEN shops, Marta TRAIN station etc... Enter the foyer w/view to open staircases, high ceilings & hardwood flooring at main level which includes dining rm, living area/kitchen space, powder rm & kitchen w/ bar area. Extra's are SS appliances, granite, gas fireplace & lrg windows & view to rear green space. Upstairs are two large bedrooms, each with it's own ba. Master has double vanity, large shower & walk in closet. Basement has finished rm w/ attached 1/2 bath. Garage in basement fits two cars. Directions: From Buckhead - Travel North On Peachtree Road To The Brookhaven Marta Station***turn Right On Dresden Drive***go To Second Street On Right And Turn Right Is Fernwood Circle***go To The Second Street On The Right Again Is Also Fernwood Circle (Go Figure?) Turn Right On Fernwood Circle To 1308 On R.
Selling Office: Rent Appeal, Inc. Courtesy of Rent Appeal, Inc.